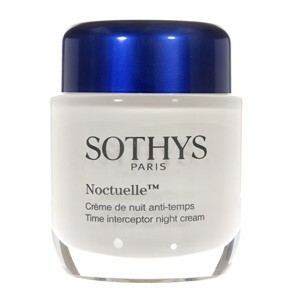 A very light night cream that leaves the skin extremely soft. Thanks to the 8% AHA complex, the complexion is bright and uniform. A very light night cream that leaves the skin extremely soft. Thanks to the 8% AHA complex, the complexion is bright and uniform. This AHA complex provides hydration and mild micro-exfoliation to the skin's top layers. Also prevents and diminishes the first external signs of aging. The 8% concentration of lactic acid will help speed your skins natural exfoliation process while also having a moisturizing action.